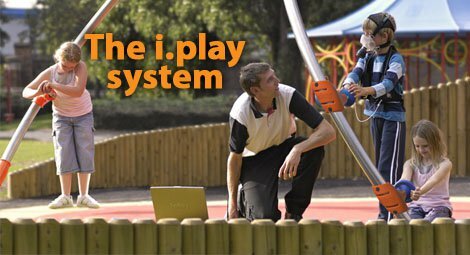 The i.play system represents a significant breakthrough in children’s play. 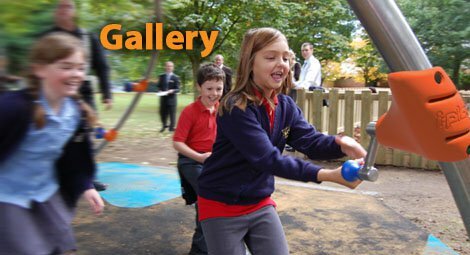 Combining interactive electronics with conventional playground equipment, it has been created to break the vicious cycle of sedentary behaviour resulting in rising childhood obesity. 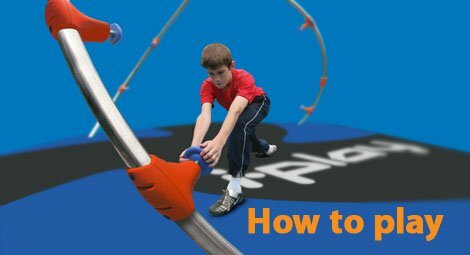 Developed by Playdale in conjunction with Progressive Sports Technologies, i.play has been designed to intelligently adjust according to children’s performance. So anyone 8+ can play. listen or watch to see which activity switch to activate next. The i.play system is FUN! It is a great new way to exercise without even realising that’s what you're doing. You can select single player or multi player games, and there is also an option to play at “base” level which eliminates the high switches. The activity switches have bright LED lights that flash, and switches produce sound so you know which one to go to. You will be given a score and a team score if you play i.match multi player game. See if you can improve your score each time! 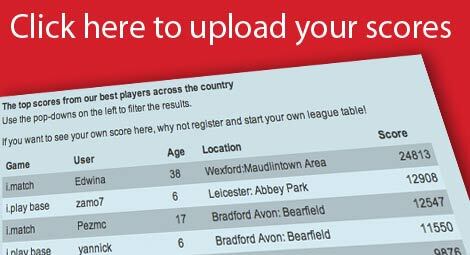 You can also post your score to the i.play league table to see how you compare to your friends. GET READY….LET'S I.PLAY!